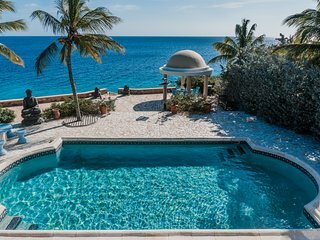 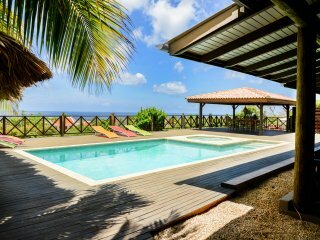 Oceanfront Villa:PrivatePool,Beach,Paradise Found! 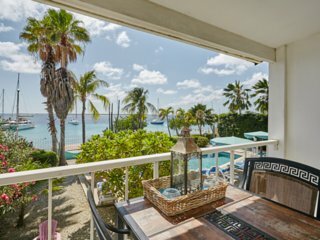 SPECIAL fall rates!! 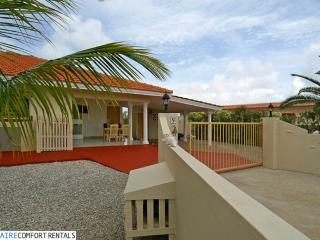 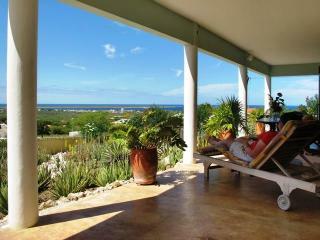 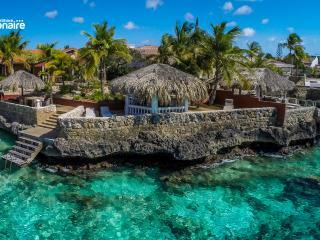 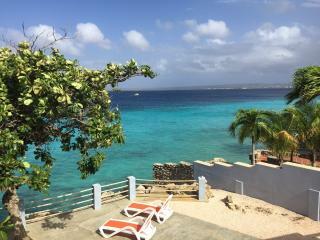 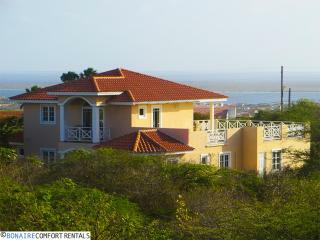 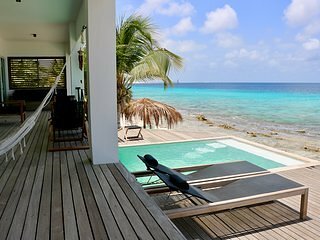 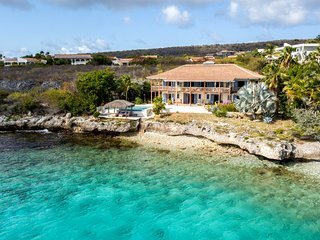 Sunset Beach House Bonaire Oceanfront villa in upscale part of the island. 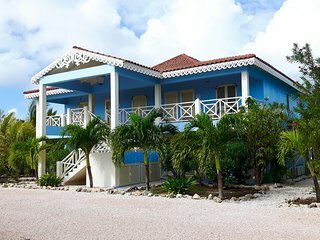 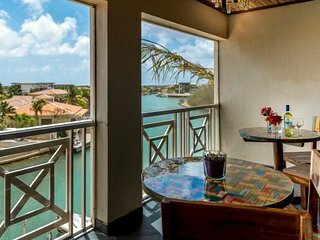 BreezyBonaire Breezy Loft marina front apartment - Adorable and affordable! 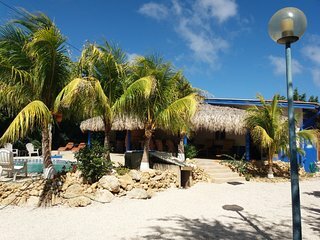 Hammock Studios; only 1 minute from Bachelor Beach; best swimming and snorkling! 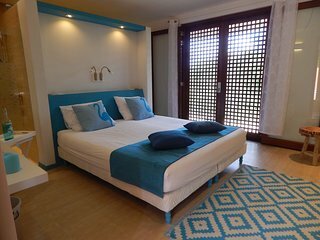 Bedroom with balcony in traditional country house! 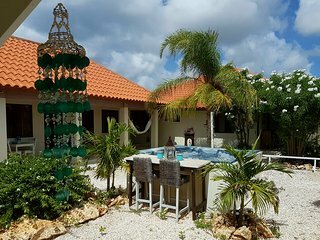 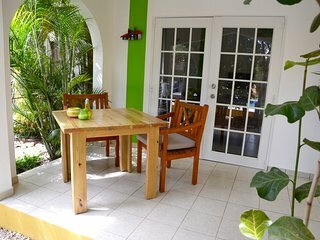 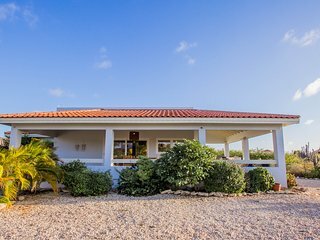 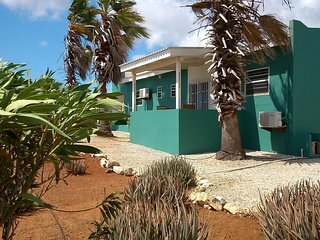 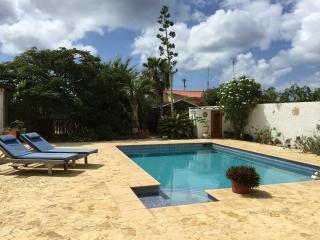 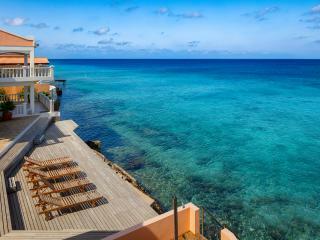 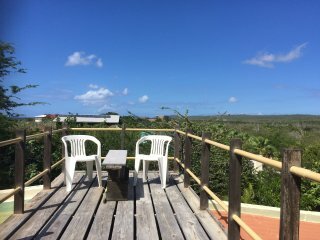 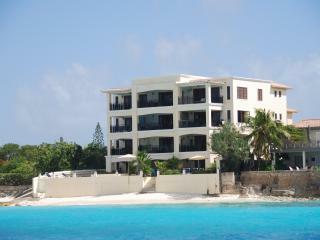 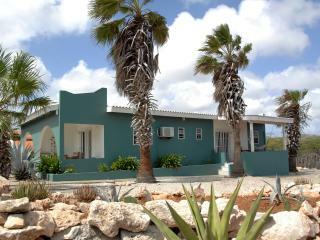 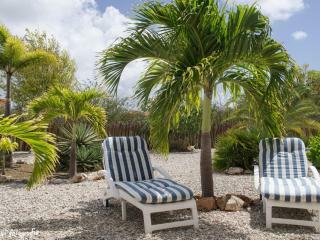 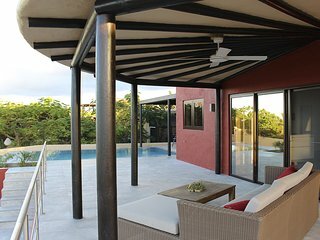 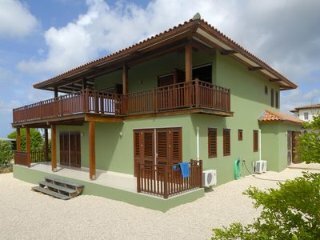 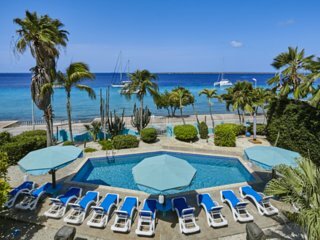 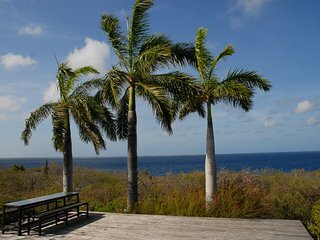 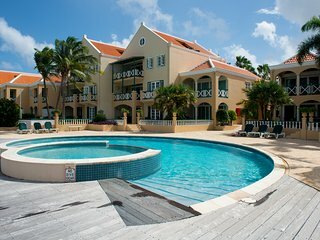 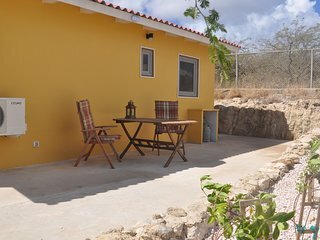 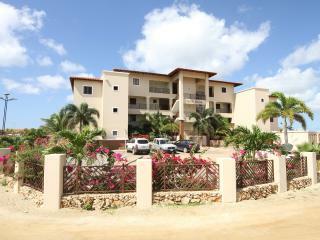 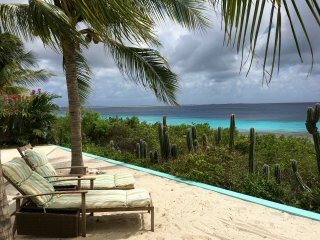 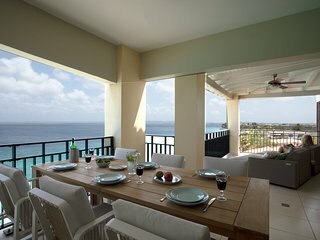 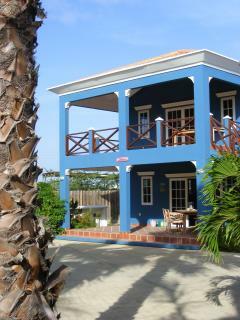 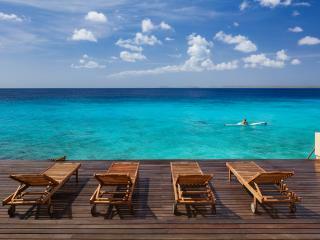 Bonaire16C, unwind at this tranquil apartment. 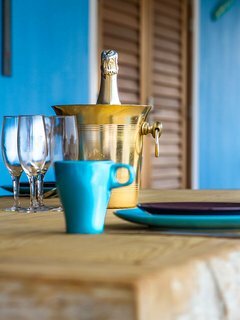 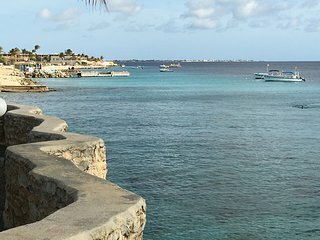 Kas Bongo, a hidden gem on Bonaire!